Did you know that you can see a little bit of Egypt in Madrid? 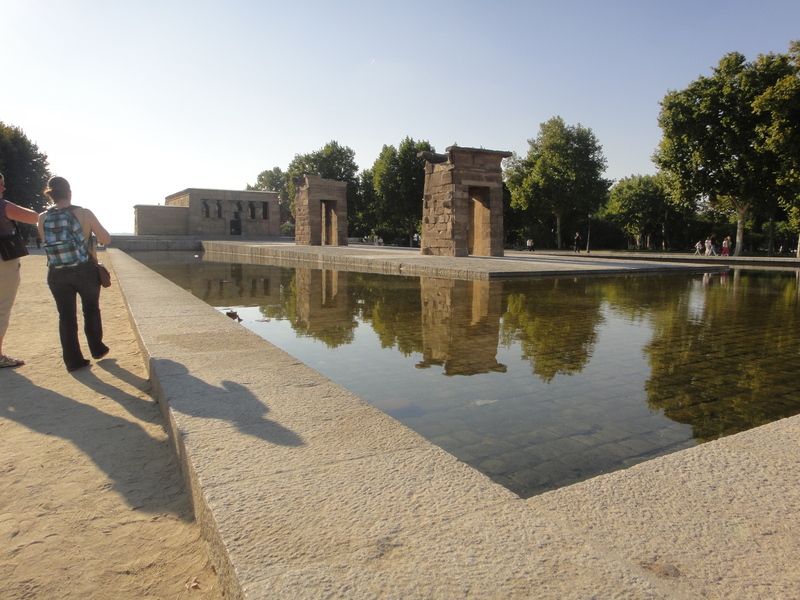 The Temple of Debod that once stood in Aswan was relocated and donated to Spain after the country assisted in saving the temples of Abu Simbel. It’s a hidden surprise near the Royal Palace and it looks just as fabulous lit up at night. I’ll be covering this and a lot more in my upcoming Madrid post, so be sure to follow my adventures!